Prize motivation: "for the discovery of quasicrystals." 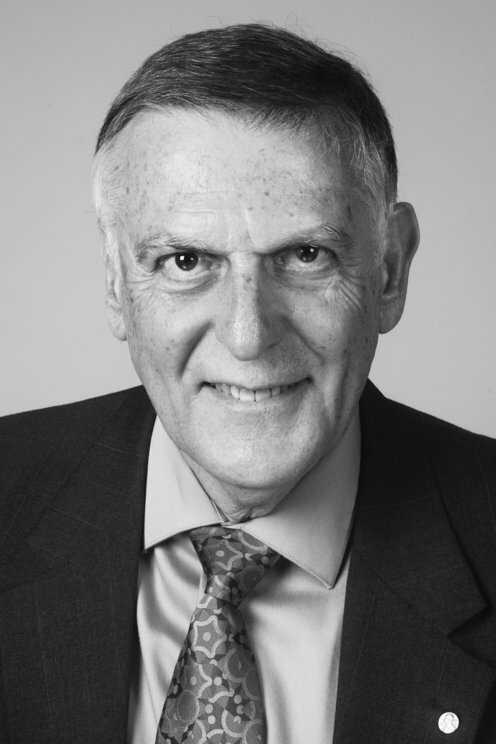 Dan Shechtman was born in Tel Aviv, in what was then the British Mandate for Palestine. He earned his PhD in materials science from the Technion Israel Institute of Technology in Haifa in 1972. Dan Shechtman has been associated with Technion since that time, but has also spent time abroad. 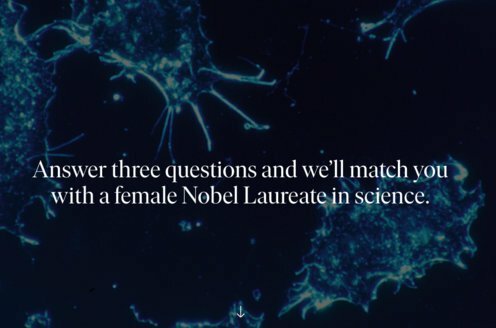 He made his Nobel Prize-awarded discovery at Johns Hopkins University in Baltimore, Maryland in the early 1980s. He has also been connected with Iowa State University in Ames in the United States since 2004. He is married with four children. In the majority of solid matter are crystals: atoms are organised in an ordered pattern. Physicists long believed that the structures of all crystals consisted of patterns that repeated over and over again. In 1982, when Dan Shechtman was studying what are known as diffraction patterns, which occur when x-rays are passed through the crystals, he discovered a regular diffraction pattern that did not match any periodically repeated structure. This showed that there are crystal structures that are mathematically regular, but that do not repeat themselves. These are called quasicrystals.